Remarks at 0 Patterson Road Macon, GA - 13.13 acres of endless possibilities in jones county. 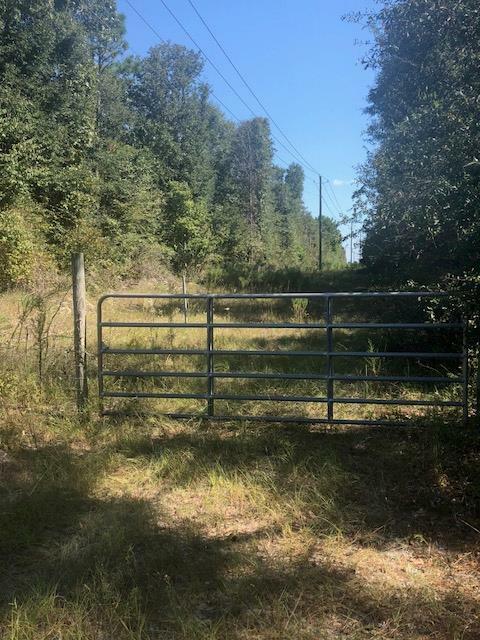 Perfect for investment development, hunting land, or even building your own private dream home. Call to schedule your appointment to explore the many opportunities this lot provides.